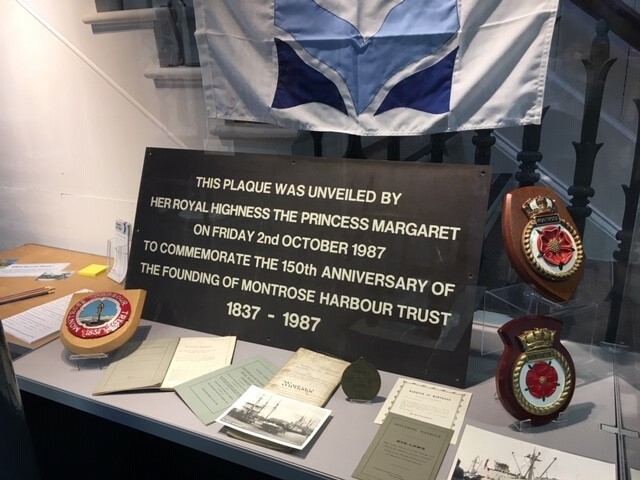 2018 has seen Montrose Port Authority celebrate its 525th anniversary in a number of ways; from a variety of articles in the press which track the history of the Port, to a very special celebratory evening back in June. The arrival of our first ever cruise ship, in September, is just cause for celebration too! 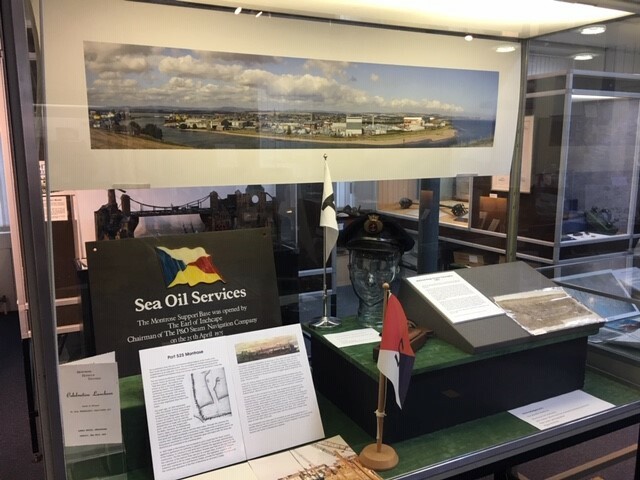 Right now, Montrose Museum is hosting the Port 525 Montrose exhibition, which includes a very special piece of history; the Charter of King James IV. In 1493, the Charter gave possession of the harbour of Montrose to the Provost, Magistrates and Town Council. This was the beginning of a very special relationship between the town and its harbour, allowing it to build its trading links with harbour across Britain and much further afield. In the intervening 525 years, the Port has developed into the dynamic maritime hub we know today – and in that time, some fascinating artefacts have been collected. 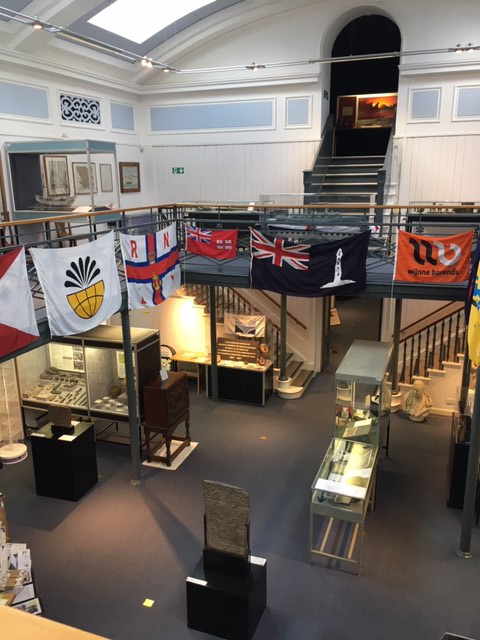 Drop in to Montrose Museum (which also hosts an excellent permanent collection of Montrose-related content) and take a look.